At Safety Table at rear of shooting positions. All shotguns must be in a safe condition with actions open, magazines (and all ammunition) removed. When moving to a shooting position, actions must be open and pointed upward. Shot size to be no larger than 7-1/2. Shot size may be #7-1/2, 8 or 9. 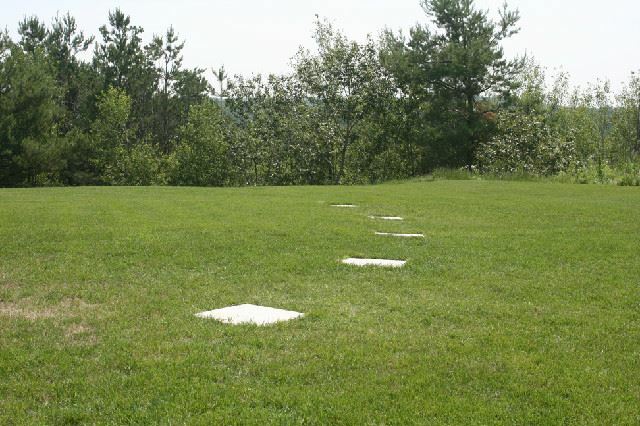 Trap Clays only: to be shot from marked stations 1 to 5 at 16 yard line behind thrower. Portable throwers are not permitted. Load one (1) shot at a time. Do not load the shell until it is your turn.